Colonel Canara’s memorial in bad shape. 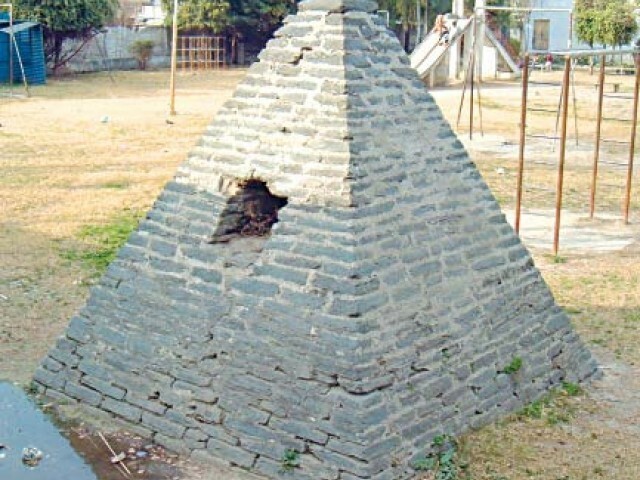 The obelisk of Colonel Canara, a Frenchman by origin, stands forgotten in Zafar Park of Haripur. The monument presents the picture of neglect by the archaeological department responsible for the maintenance of historical sites. No steps have been taken for the preservation of the obelisk, exposing it to all sorts of damages. 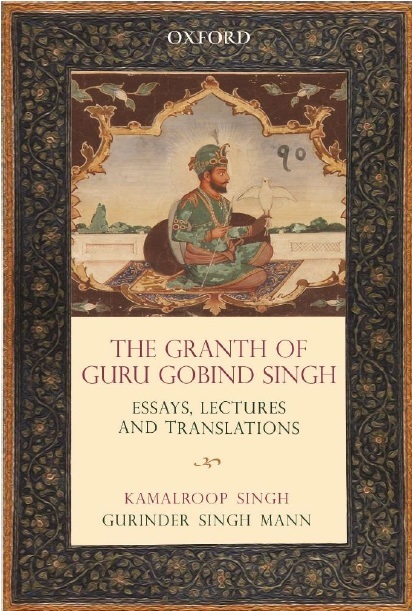 According to the gazetteer of Hazara District 1883-84, Colonel Canara also referred to as Kanora Singh, had commanded the Sikh artillery at Haripur against the British forces during the last days of Sikh rule. Though having been deserted he was shot dead on the order of Hazara Governor Chatar Singh. Built during the British rule, the obelisk till recent past, contained the inscription “To the memory of Colonel Canara, who fell nobly in the performance of his duty. Being summoned by the rebel Sikh army to surrender and being deserted by his men, he fell singly combating a host on July 6, 1848”. However, of late, the piece of marble carrying this inscription had been removed leaving a deep hole in the monument. When an official of Tehsil Municipal Administration (TMA) was approached for comments about the deteriorating condition of the monument, he on the condition of anonymity, said that it was the duty of archaeology department and not the civic authority. He said that the TMA has no budget for the preservation of such sites. The city of Haripur has 12 Hindu temples in the suburban limits which are also in deplorable condition. They are leased out to local influential businessmen, who either use them for storage purposes or abandon them altogether only utilizing their surrounding land. Muhammad Sadaqat, Haripur,Pakistan, The Express Tribune, June 8th, 2011.